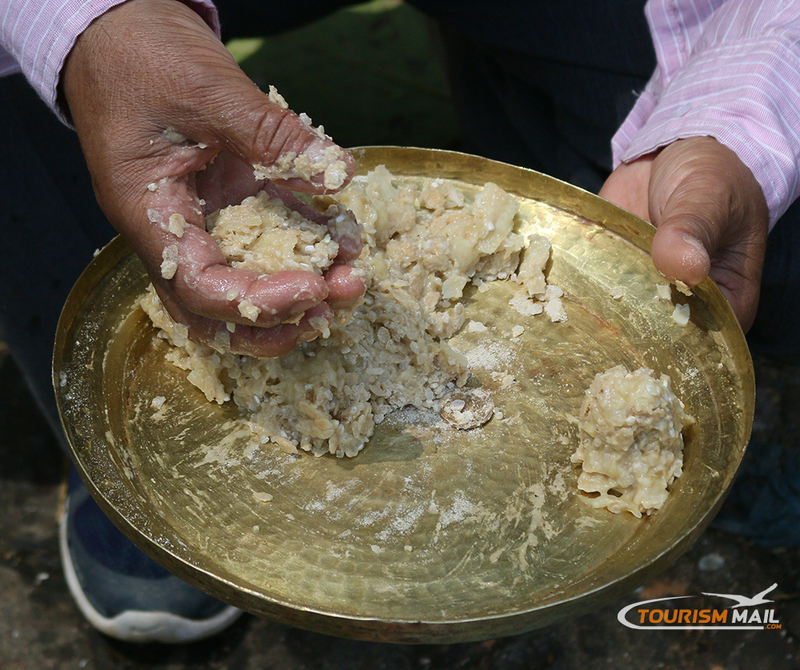 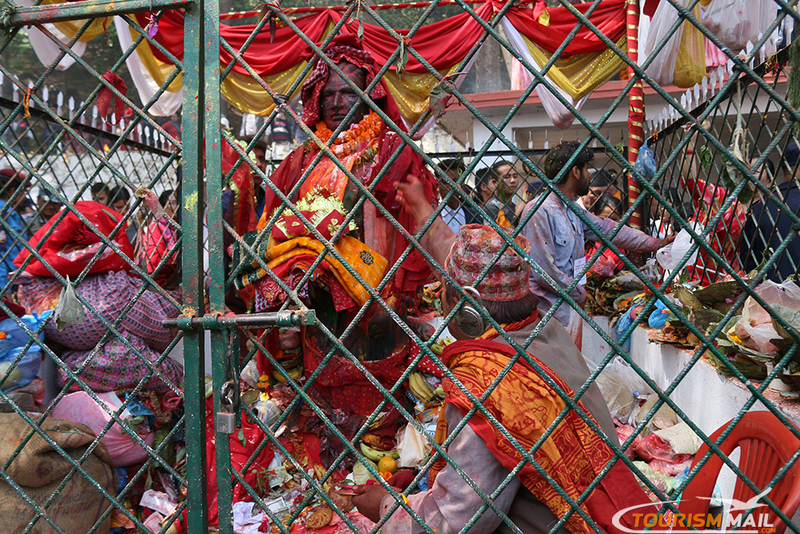 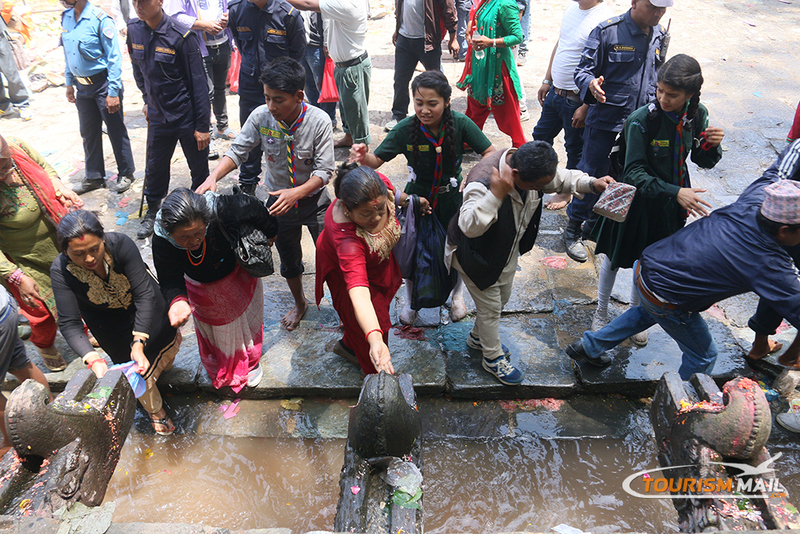 KATHMANDU: Mata Tirtha Aunsi or the Mother's Day is being observed across the country and abroad by Nepalis by showing respect and reverence to their mothers, offering gifts and various delicacies. 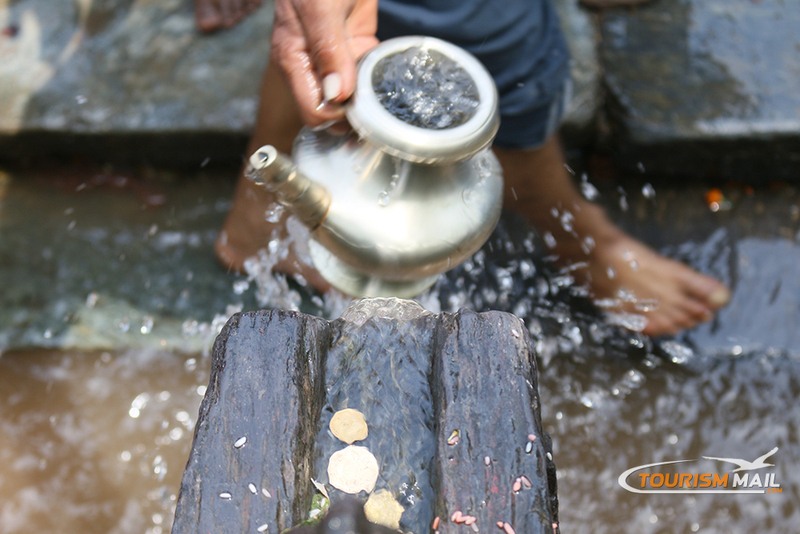 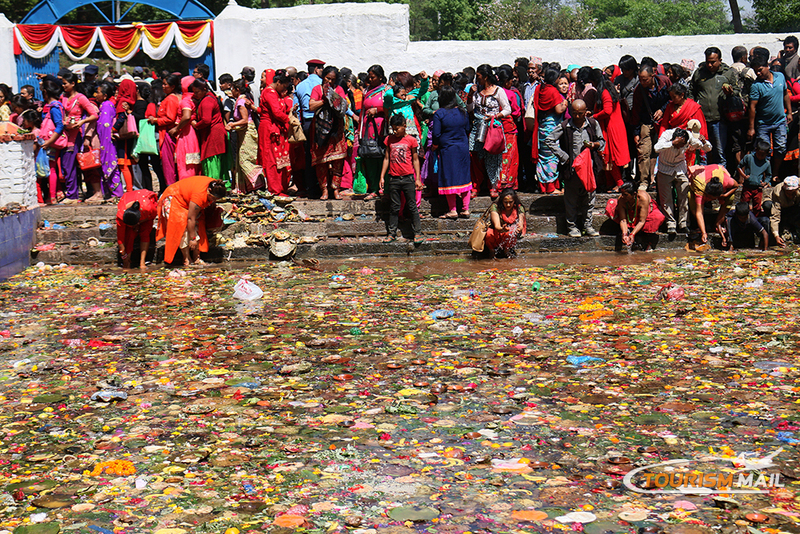 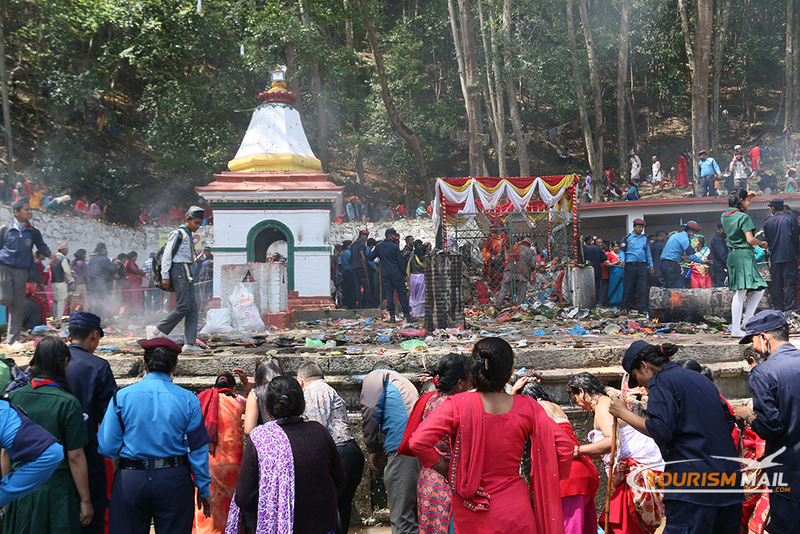 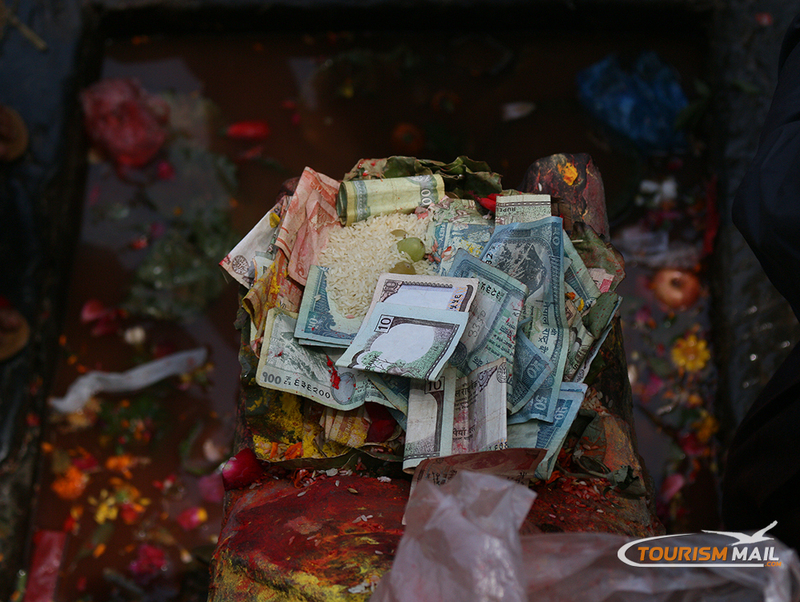 Devotees also throng the Matatirtha pond, a place to the western part of Kathmandu, for a holy dip to pay homage to the departed mothers. 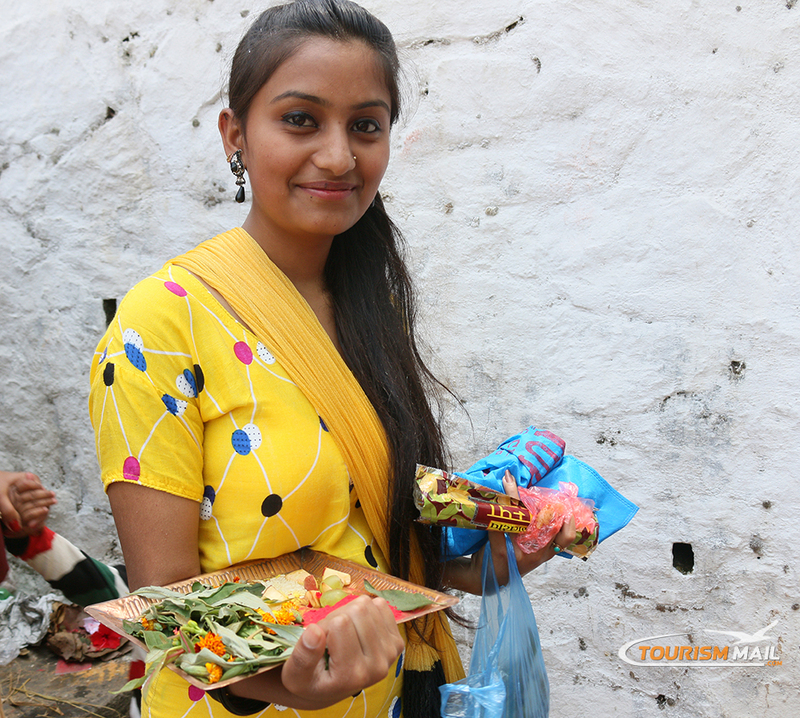 Although it is Hindu tradition, Buddhists also flock to perform 'Shradda' for their departed mothers.